RMDRC paleo lab: Meet Bonnerichthys! Just to toot our own horn. There is a new name for the giant fish formerly known as Protosphyraena gladius. This fish has been known since the 1870s int he Niobrara Chalk, and Cope himself in 1875 had described the pectoral fins of (then) "Portheus" gladius as a "formidable weapon, and could readily be used to split wood in the fossilized condition". We here at the RMDRC do not condone the use of fossil fish fins for wood splitting. The article covers two specimens, one that we prepared here in 2008, the other that we assisted Mike Everhart in collecting and are still working on. 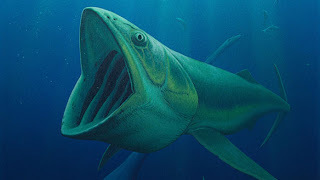 The work showed that this fish, though related to the cretaceous swordfish analogue Protosphyraena perniciosa, was in fact a planktivorous filter feeder, much like modern whale sharks and manta rays. This type of feeding behavior was not yet reported for animals in the western interior seaway, and is pretty exciting, especially for an animal with a complete lack of sharp pointy teeth. 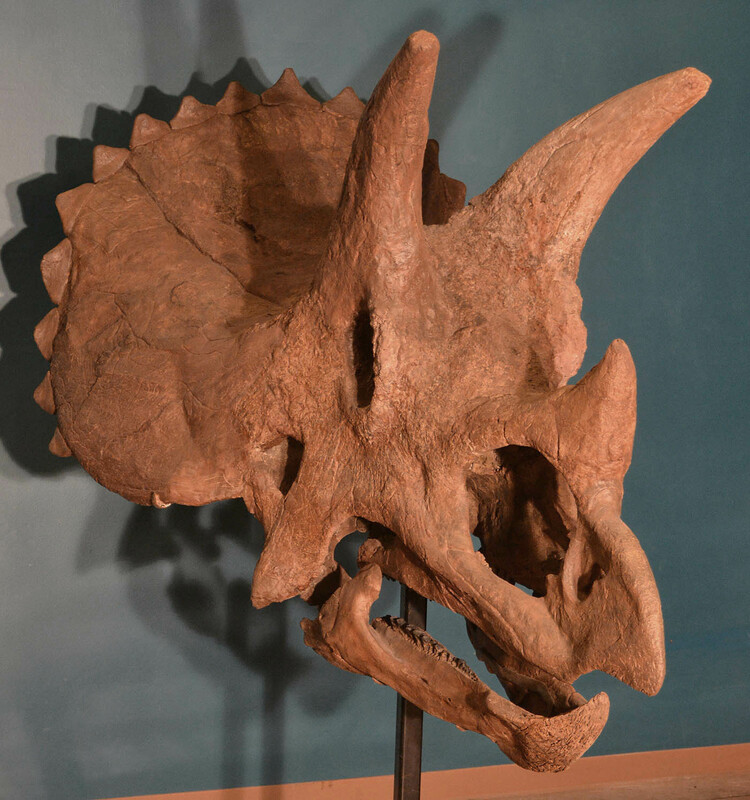 We are currently working on the first 3d reconstruction made from casts of the specimens in our collection. Keep checking back for progress! Painting at top Copyright Robert Nicholls, used in our paper.